London is one of Europe’s most popular cities, located in the United Kingdom. People from all over the world flock to London to visit, study or work, making it a vastly multicultural city. While the weather isn’t always the best, London makes up for it in many other ways, from its amazing architecture and art to its fascinating history and culture. 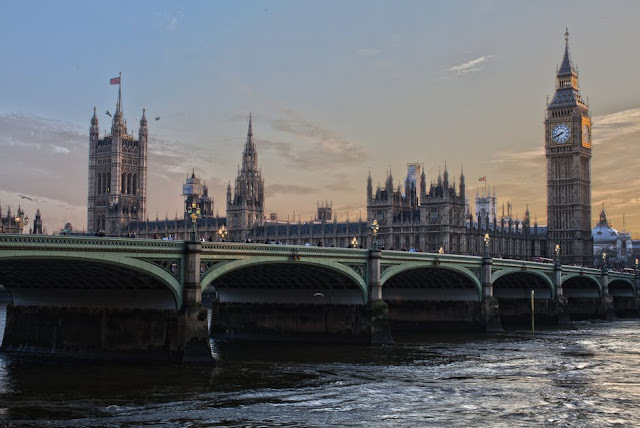 Take the London Underground, or simply known as the ‘tube’, to visit top attractions like London Eye, Big Ben, Tower of London and Buckingham Palace. Enjoy other spots like the British Museum which offers free entry to its main exhibitions, take a stroll through Hyde Park or go splurge at shopping districts like Piccadilly Circus and Oxford Street. Known as the ‘City of Love’, Paris is a must-see destination for romantics and lovers of the arts. Its main attractions include the Louvre Museum, home to the famous ‘Mona Lisa’ by Leonardo Da Vinci. Later stroll down the Champs-Elysees, dubbed the ‘world’s most beautiful avenue’, and enjoy designer boutique shopping before reaching the grand Arc de Triomphe monument. Enjoy fine dining, elegant wine, and delicate pastries almost anywhere throughout the city. Of course, don’t forget to visit the iconic Eiffel Tower situated right in the heart of the city. 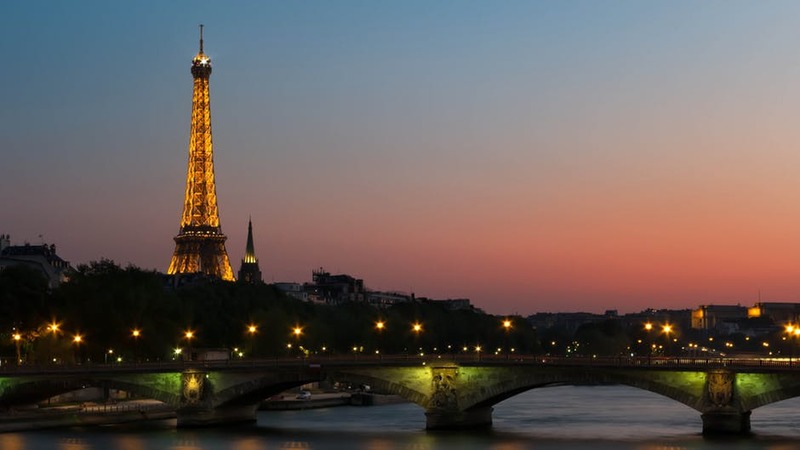 Make your way to the very top of the tower and enjoy panoramic views of Paris, or simply watch it from below as it lights up the night sky each night. Berlin is a fascinating city, heavily influenced by its past history whilst also evolving as a modern, forward-thinking city. If you've got a particularly keen interest in 20th-century history, then you simply can’t afford to not come to Berlin. 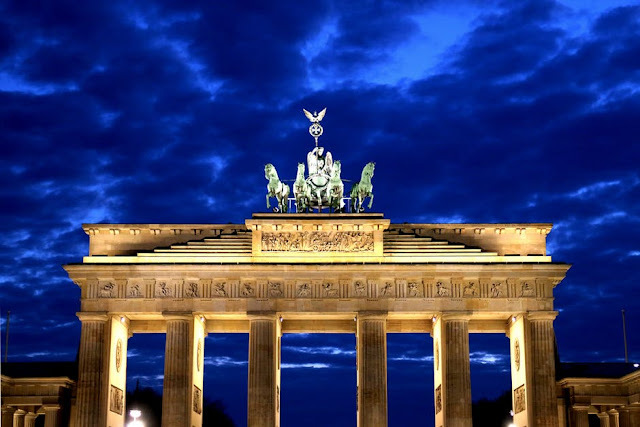 Visit historical sites like Brandenburg Gate, the Reichstag building, and Checkpoint Charlie, and see some of the most important landmarks in Germany’s history. If you’re more into the party scene, then don’t worry, Berlin is also known for buzzing nightlife, eclectic clubs and love of house and techno music. Those who don’t mind a bit of a challenge can even try their hand at getting into the famous Berghain nightclub, known for its strict door policy. Asia is a destination just as diverse as its European counterpart. Asia contains both highly developed and developing countries, each with its own distinct culture. 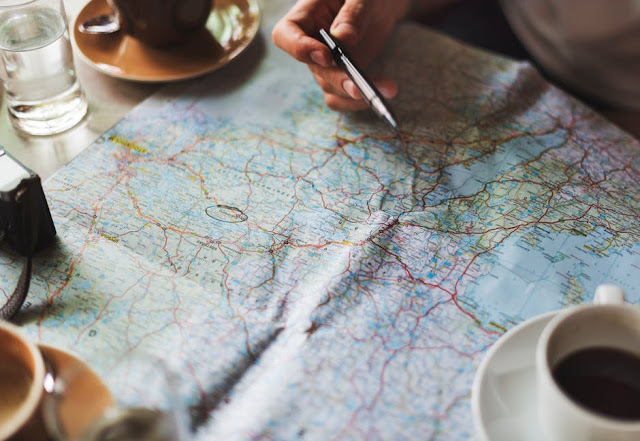 Countries like Thailand and Indonesia in South-East Asia tend to be a popular choice for backpackers and budget travellers, whilst places like Japan and Singapore are modern places popular for shopping and more luxury type travel. 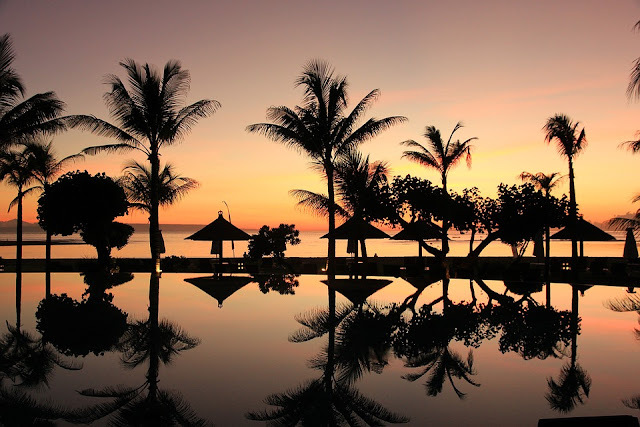 Travelling to Bali is incredibly easy and cheap, and fortunately, there’s never a shortage of Bali deals to scoop up. Bali is known for its tranquility and unique culture, making it incredibly popular destination. Looking for peace and relaxation? Simply lay on the sands of Kuta beach or by the side of your resort pool with a cocktail in hand. Travellers on the more adventurous side can visit the Tanah Lot rock formation for Instagram-worthy views, or immerse themselves in Balinese culture at the Garuda Wisnu Kencana Cultural Park. Tokyo is a wildly enthralling city, with a culture almost unlike anywhere else. Tokyo mixes both ultra-modern and traditional elements. 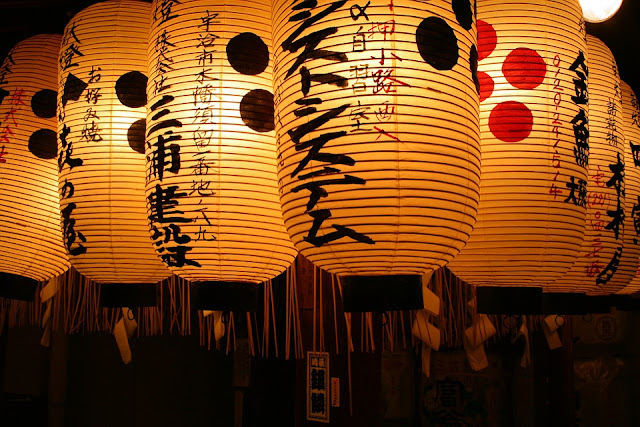 In one instance you will find over-the-top and colourful applications of technology such as at the Tokyo Restaurant cabaret show or Tokyo Disneyland, and in another, learn more about Japanese culture and history at one of its many shrine and temples. Foodies can also indulge in never-ending sushi platters, delicious udon noodles, and unique Japanese desserts. Don’t be fooled either, Tokyo loves to party too. Expect to find a sprawl of nightclubs, cocktail bars and karaoke joints pumping until the early hours of the morning. Hong Kong is a modern place, described to have one of the best skylines in the world and especially so during its famous annual Chinese New Year fireworks display. 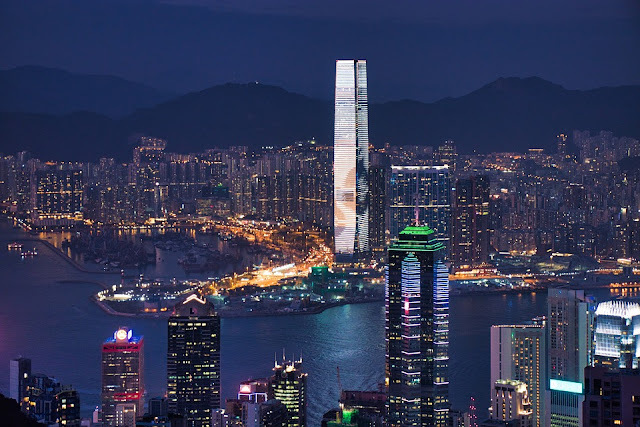 When travelling to this vibrant Chinese city, head towards top sights like The Peak, Tsim Sha Tsui Promenade, Avenue of Stars and so much more.Those with an eye for fashion will also love Hong Kong, known as a major shopping destination great for both bargain and boutique shopping. For those who are kids at heart, don’t miss a trip to Hong Kong Disneyland or Ocean Park Hong Kong and enjoy the rides.